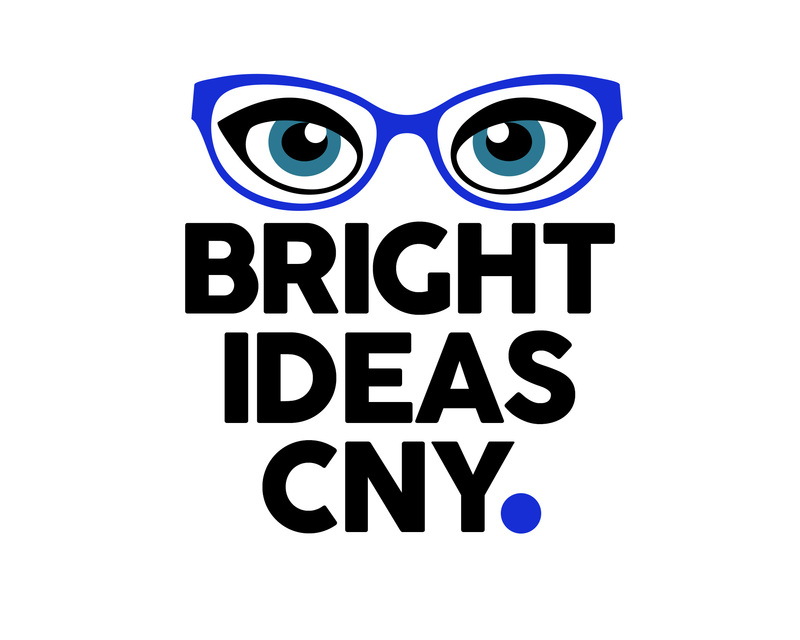 Bright Ideas CNY works with the Facebook, Instagram and Google Ad platforms to bring you the audience who is looking for your services. Online advertising can be complicated, but with the right audience and the most engaging ad copy, your business can be in front of the right people who spend time online every day. Spending time with clients even in the rain!